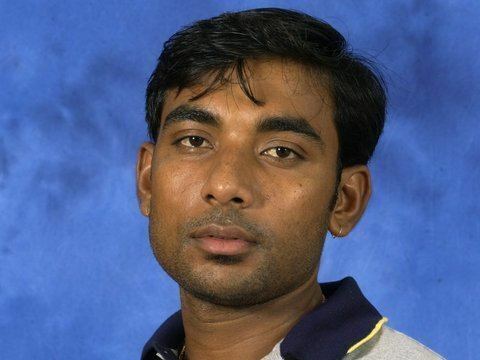 Jai Prakash Yadav pronunciation (born 7 August 1974, in Bhopal, Madhya Pradesh) is an Indian cricketer. He is a right-handed batsman and a right-arm medium-pace bowler. Playing for Railways cricket team in the Ranji Trophy, he batted primarily as an opener. His highest first class score of 265 is the best ever by a Madhya Pradesh batsman. Yadavs ability to bat and bowl well got him drafted for the team in November 2002. But he did not perform well in the ODIs against West Indies and was dropped. He topped the wicket takers list in 2004/05 domestic season, with an allround performance which helped Railways and Central zone win the Ranji Trophy and the Duleep Trophy respectively. He was again called into the ODI team, for the 2005 Indian Oil Cup, before again being discarded at the end of the year. He is now one of the renegade cricketers who have joined the ESSEL Groups Indian Cricket League.